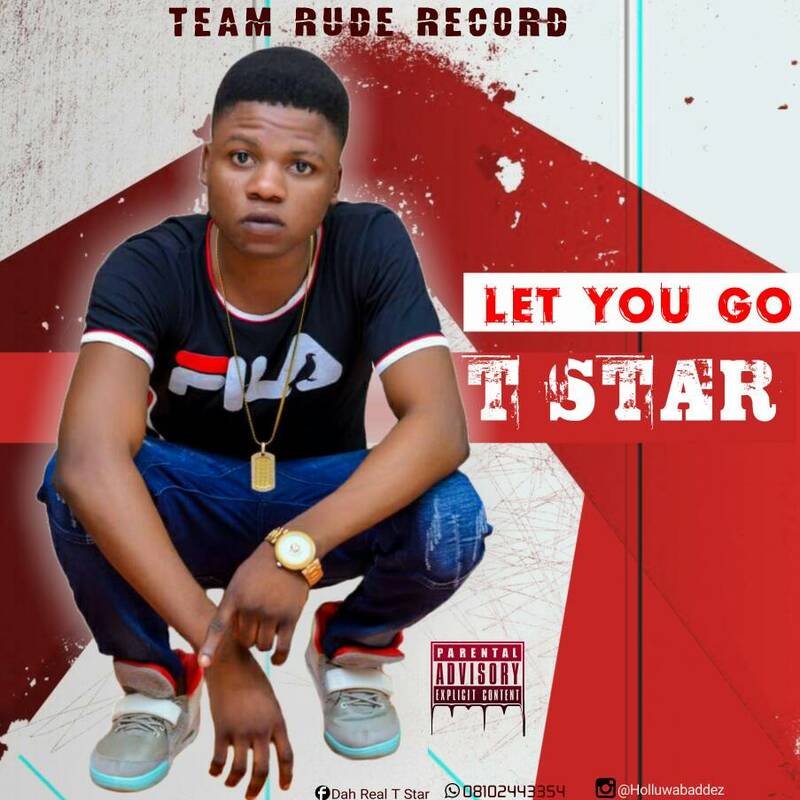 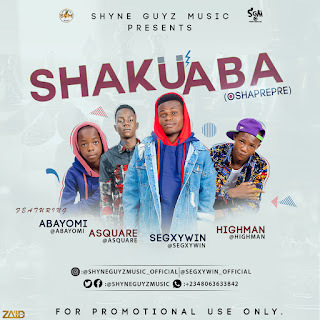 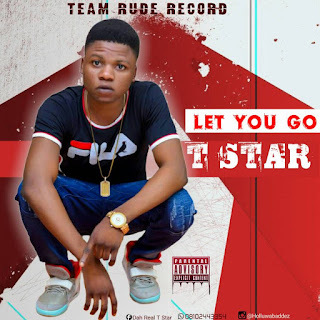 The Afro Pop Singer, From The Able Imprint, Team Rude Record, "T Star" Uncovered New Song Which Tagged "Let You Go", A Piece Of Good Sound, Which Last Long On The Playlist. 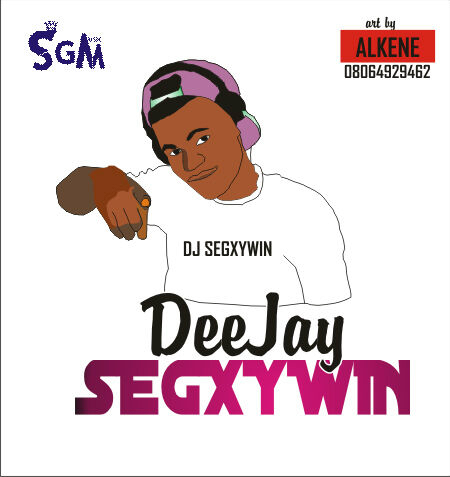 With The Song Right Here, You Have No Room For Boredom. 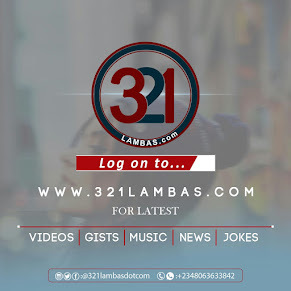 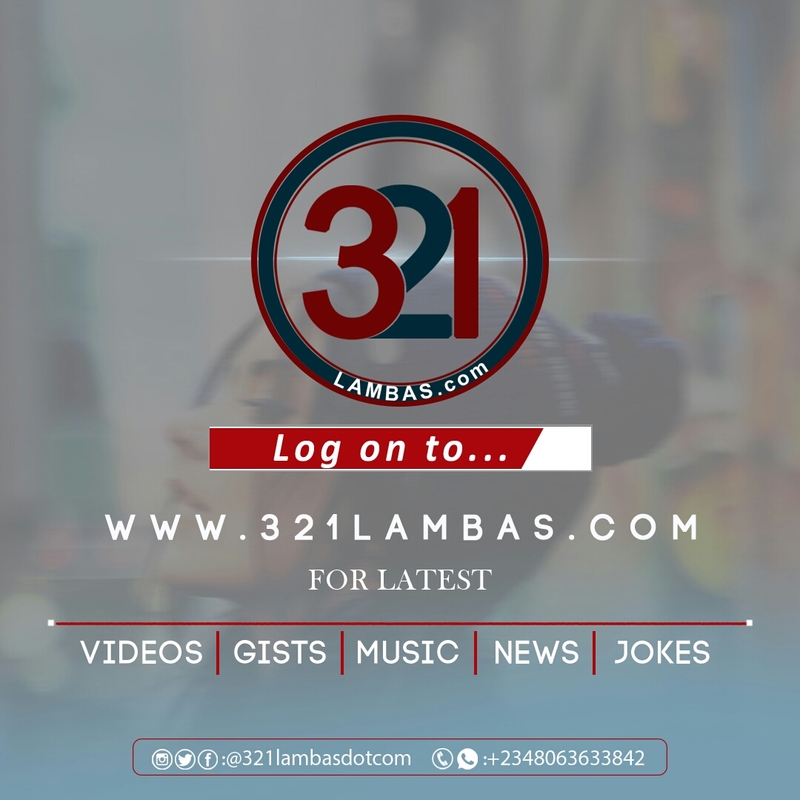 Download, Listening, Share And Drop Us Your Thought.